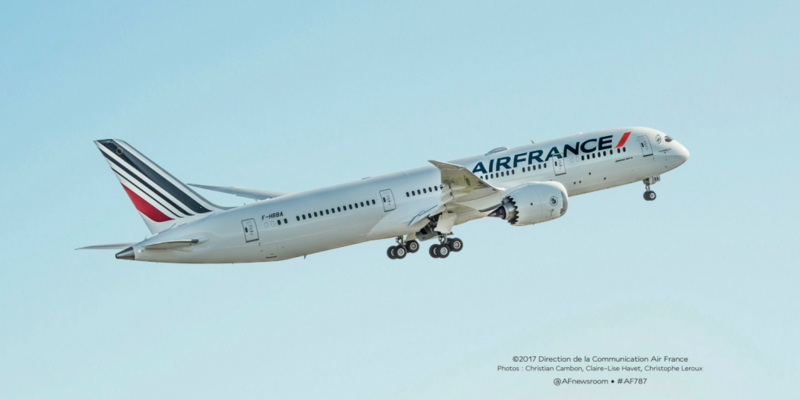 As Europe’s second largest airline, Air France-KLM wanted to harness the latest technology innovations to help enhance the user-experience of its many passengers, as well as support new aircraft as they were added to the company’s expanding fleet. Tata Communications’ global network was able to help. Air France-KLM’s business desired up-to-date organisation-wide digital transformation. While its current customers wanted to fly on next-generation aircraft, Air France-KLM knew it also needed to expand into emerging markets and make the most of global travel opportunities opening up to it. The challenge was that Air France-KLM’s technology infrastructure needed to be improved to enhance the passenger experience, and also needed to integrate cloud services and new applications to support huge amounts of data coming from next-generation aircraft. Tata Communications implemented a Multiprotocol Label Switching (MPLS) service that had the flexibility and reach to connectivity to 170 sites in Middle East, Africa, and Asia Pacific. To help Air France-KLM meets the needs of its growing global business, Tata Communications implemented a Multiprotocol Label Switching (MPLS) service that had the flexibility and reach to connectivity to 170 sites in Middle East, Africa, and Asia Pacific. The advantage of the Tata Communications solution was that the business has a large network that is capable of rolling out a superfast intelligent network that is more than able to power Air France-KLM’s mission-critical systems, including passenger check-in, flight operations and departure control applications, while also offering sufficient future-proofing to allow the business to expand into emerging markets with ease. By taking advantage of Tata Communications’ global network and putting in place MPLS connectivity on a global basis, Air France-KLM was able to capitalise on the huge growth opportunities that its current markets, as well as emerging markets, had to offer. Air France-KLM is now able to offer a superior travel experience for passengers in the industry’s fastest growing geographies and is also able to take customer service to the next level.